If the sound of a regular mechanical keyboard is annoying you like crazy, but you still want that mechanical feel then perhaps the Quiet Pro is an option worth looking at. 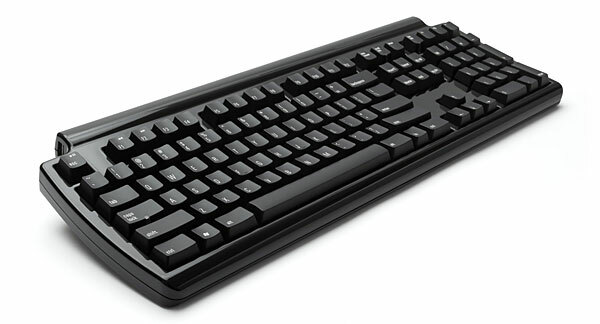 The keyboard has been designed to be extremely quiet when compared to other similar keyboards. According to the specs, it claims to be the worlds quietest mechanical keyboard. The Mycestro 3D Mouse aims to provide a new way of interacting with a computer. It has been designed to attach to your finger and allows you to work with a mouse pointer on screen without moving your hands away from the keyboard. The idea came about when the designed was sat on a plane and noticed someone struggling with a laptop and mouse on one of the seat trays. At that point he decided it was time to incorporate the mouse in to a smaller device that attaches to your finger. Raspberry Pi users can now officially over volt and over clock the Raspberry Pi according to new information today posted on the official RPi website. The new feature is called Turbo Mode which provides a way to make the device faster without the risk of breaking it and voiding the warranty. The Verge is reporting that Windows 8 will be priced at $199 after a promotional period. The promotional period will see the price set at $69.99 which is set to expire on Jan 31 2013. 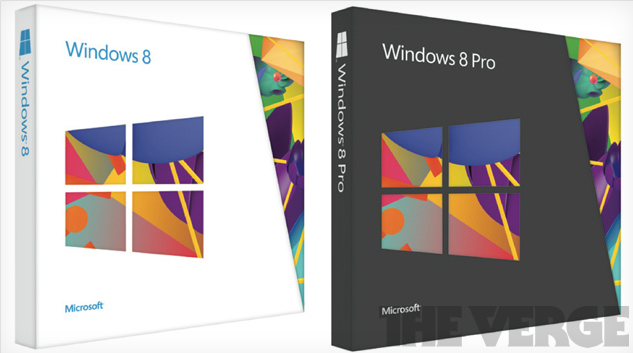 A Windows 8 to Windows 8 Pro upgrade will also be available in stores at $69.99 which will then jump to $99.99 after the same promotional period as mentioned above. Another new development board has launched. This particular model is the Origen 4 Quad which comes with a Samsung Exynos quad-core 4412 processor. 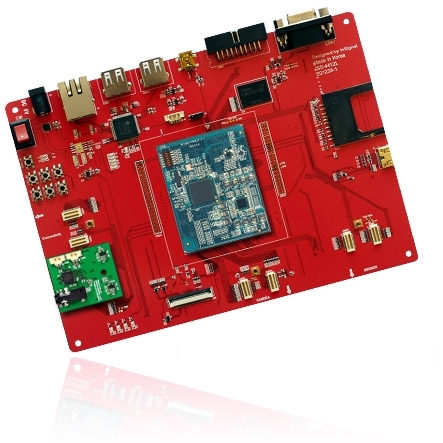 The board is aimed at those who want a small device to develop specific applications. It has a number of connectivity options as well as outpits which includes HDMI, Ethernet, USB and SD. WiFi, Bluetooth and GPS is included as well as audio. 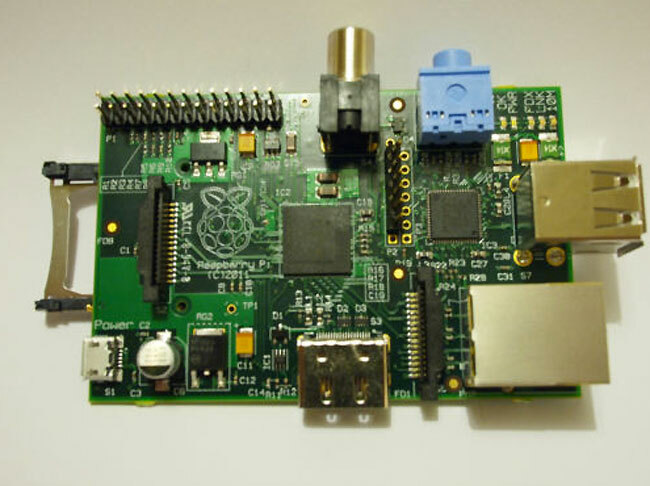 The Hackberry A10 developer board is a similar idea to the Raspberry Pi. The main difference is that it is more powerful and is loaded up with a bit more RAM, has built in storage as well as a WiFi connection. Raspberry Pi users will soon be able to run Android 4.0 Ice Cream Sandwich on their mini computer. At the moment it has hardware accelerated graphics and video, both of which run smoothly. Apple has released OS X Mountain Lion on the Mac App Store today. The updated operating system is now ready for download for £13.99 in the UK and $19.99 in the US. 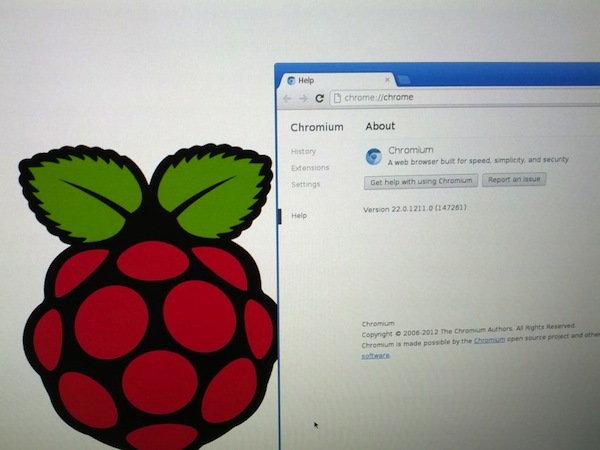 Those of you who managed to get hold of a Raspberry Pi over the last couple of months, you’ll now be glad to hear that a beta version of the Chrome browser has been made available for those running the Raspbian images. A new device called the M001 Nettop has been announced by J&W. The device runs an Intel Cedar Trail Atom processor with which the company offers three options. These are the D2550, N2800 and the N2600 dual-core versions. Up to 4GB of RAM is supported via a single slot that takes a DDR3 module. 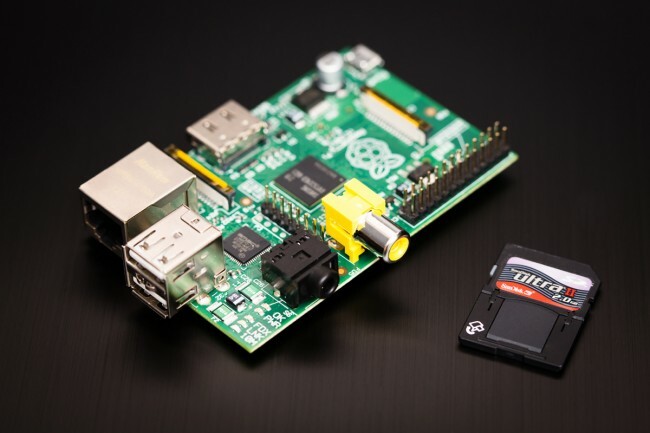 Yesterday, the Raspberry PI went on sale. 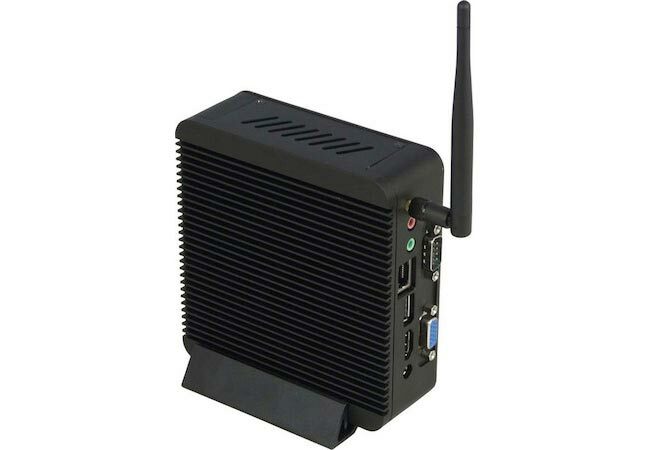 The device is a mini computer that sells for just $35 even though it packs in a 700MHz processor, 256MB RAM as well as 1080p video capabilities. The first batch sold out within and hour and then the second company who were also selling them also solf out within 24 hours. Logitech is releasing a new mouse called the Logitech Cube. 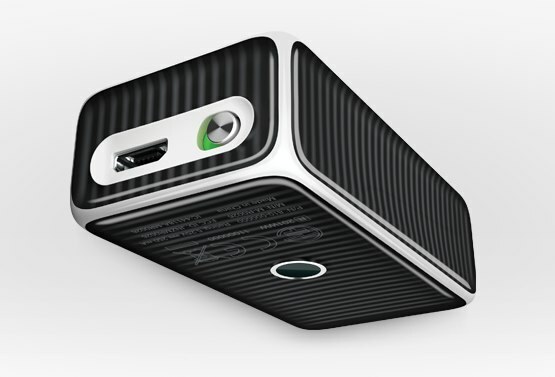 The device looks like a small box and fits in the palm of your hand. What makes it unique is that the top side of it is a touch sensitive panel. When picking up the Cube it jumps in to presentation mode and allows you to control a presentation from the palm of your hand.